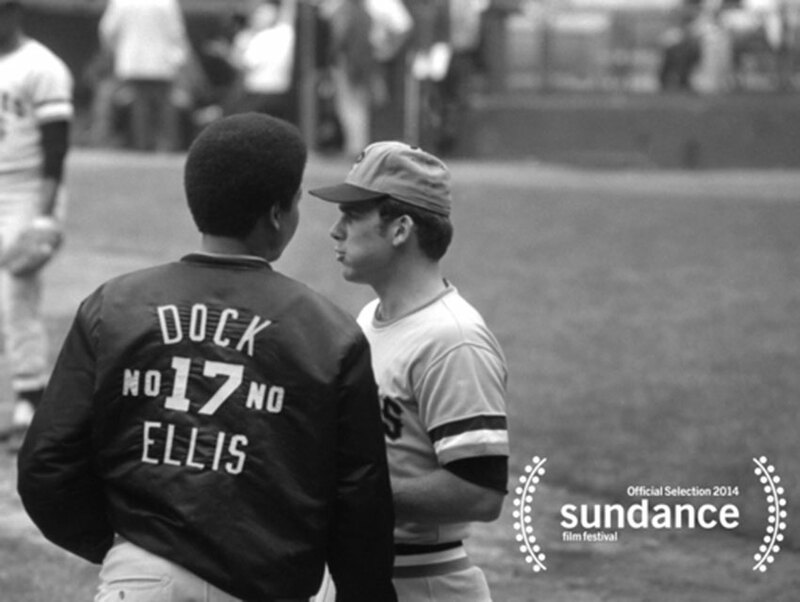 A major league pitcher in the ‘60s and ‘70s, Dock Ellis is infamous for throwing a no-hitter while tripping on LSD. And while this documentary recounts that strange but true and entertaining episode of Ellis’s career, it also provides a full portrait of the man. An African American who helped to desegregate baseball while relying on performance enhancing drugs and partaking in a counter cultural lifestyle, Ellis was an admirable but complicated iconoclast who found redemption after forced retirement. Somewhat uneven but featuring many great moments and interviews, this pick is a must see. This entertaining B-movie from cinematic showman William Castle has a story that’s flat-out ridiculous: Vincent Price stars as a scientist who discovers that everyone contains a lobster-like parasite that feeds on fear, and the only way to counteract this “tingler” is to “scream for your lives!” The trick to enjoying this cult film is to set aside your disbelief and enjoy it as the work of a winking huckster who incorporated gimmicks into the viewing experience of his films—in this case, vibrating chairs that buzz at key moments. At one point, Price’s character drops acid. It’s resplendent weirdness, and comedian/actor Bill Hader will introduce the screening.